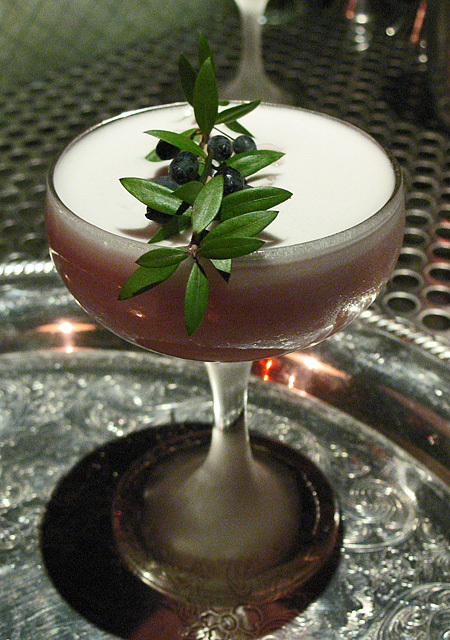 Bibo Ergo Sum GM Daniel Zacharczuk has quietly helped open some of the best bars in Los Angeles over the last decade. 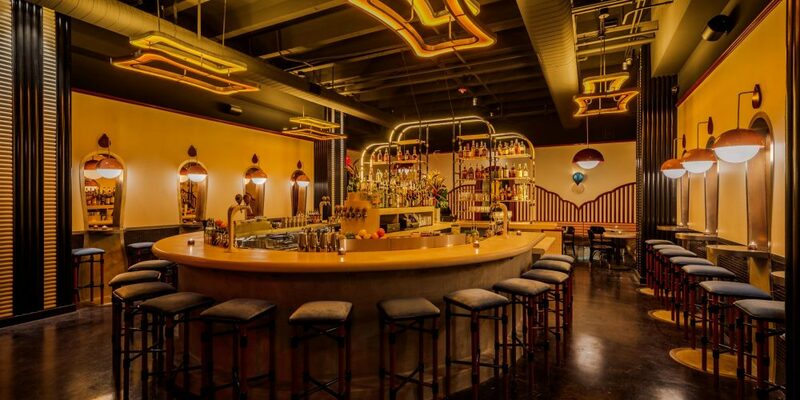 Tait Forman was looking for something more than his family's movie theater business and opened the stunning Bibo Ergo Sum bar in West Hollywood. On Saturday of the 10th Annual Tales of the Cocktail, two events loomed large on the itinerary: Pig & Punch and the 2012 Spirited Awards. The all-female bartending competition known as Speed Rack is taking over the Hollywood Roosevelt's Blossom Room on Sunday, November 13th. Speed Rack LA features 18 competitors battling for a trip to New York and the national finals in May 2012. Proceeds go to breast cancer research, education and prevention. 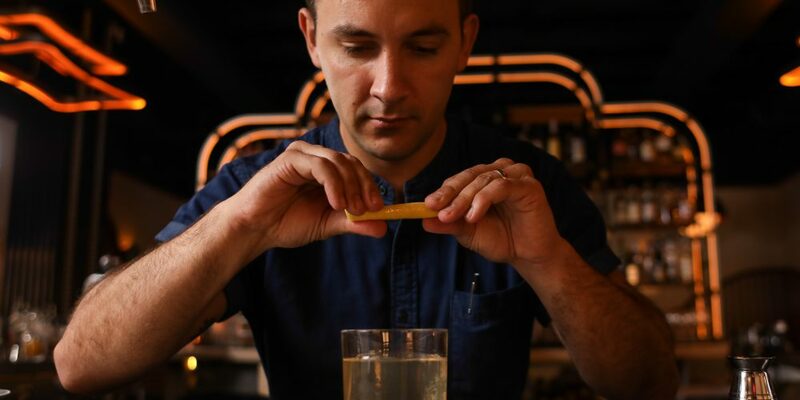 On Sunday, October 9th, five of the top bartenders in Los Angeles will be competing for the title of LA’s Best Bartender, presented by Table 20. The second annual competition is taking place at Elevate Lounge in Downtown LA. 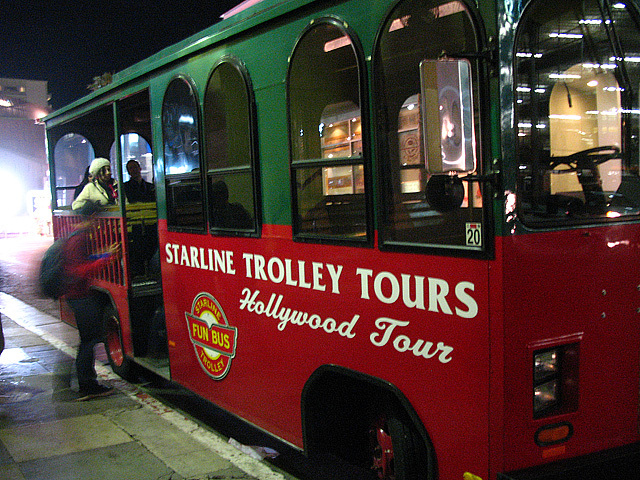 A motley crew of gin-soaked bloggers, bartenders and shanghaied passengers rides the Trolley of Death for a night of drinks at some of L.A.'s best bars. 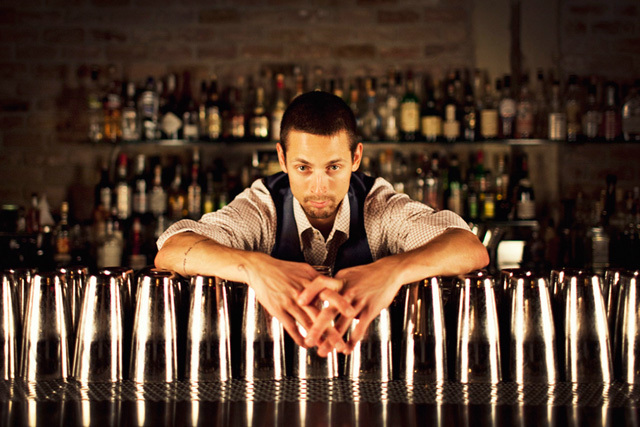 Oliver Jones has been named the winner of the 2010 Jimmy Barela Award, which honors the legendary bartender who held court at Cole’s Red Car Bar for 65 years. Jones, who can be found behind the stick at Las Perlas and Tengu (Westwood), bested eleven other competitors in a cocktail showdown that took place at The Varnish on Repeal Day.